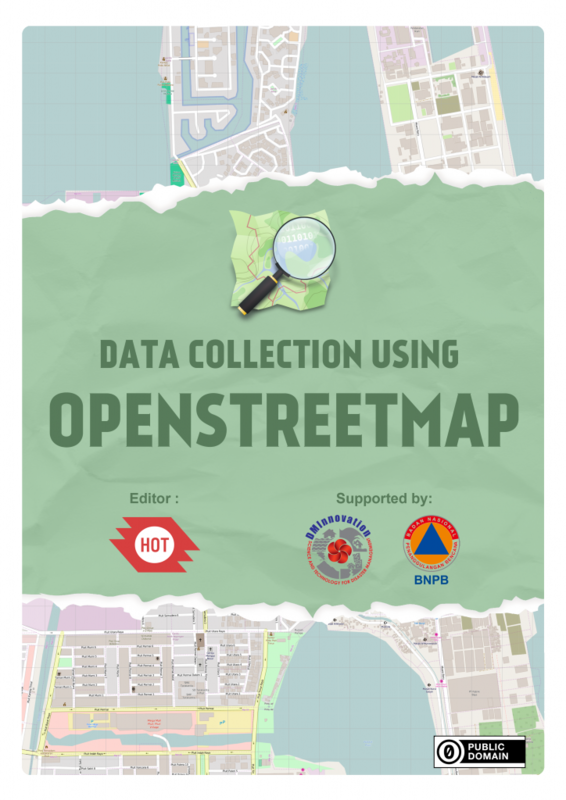 Humanitarian OpenStreetMap Team (HOT), supported by Disaster Management Innovation (formerly Australia-Indonesia Facility for Disaster Reduction (AIFDR)), compiled this OpenStreetMap tutorial and had made it available for free! Please contact us if you pay for this guide. All the content inside this document may change without prior notice. Please click the image to start downloading the tutorial. 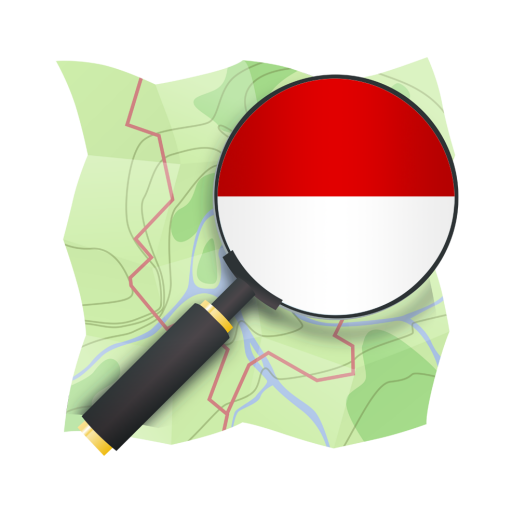 Data collection using OpenStreetMap is a guideline that equips you with basic understanding of what OpenStreetMap is. It helps you create your first account in OpenStreetMap, and add new OpenStreetMap data using iD Editor/JOSM. It will also walk you through the process of extracting OpenStreetMap data using HOT Export. This guide is suitable for new and intermediate mappers who want to learn more about OpenStreetMap.